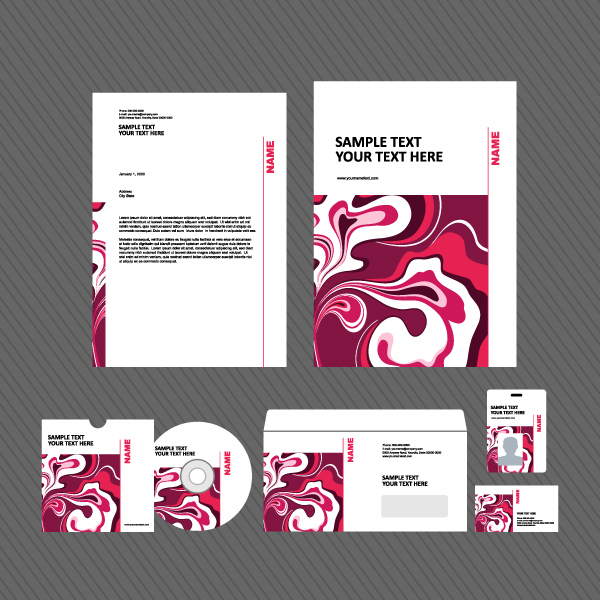 Print Marketing: Get Your Message Out! Our graphic designers work with state-of-the-art technology and equipment, ensuring the best in quality for each piece we produce. It's our passion to help businesses reach their goals, creating professional relationships that will last for many years to come.